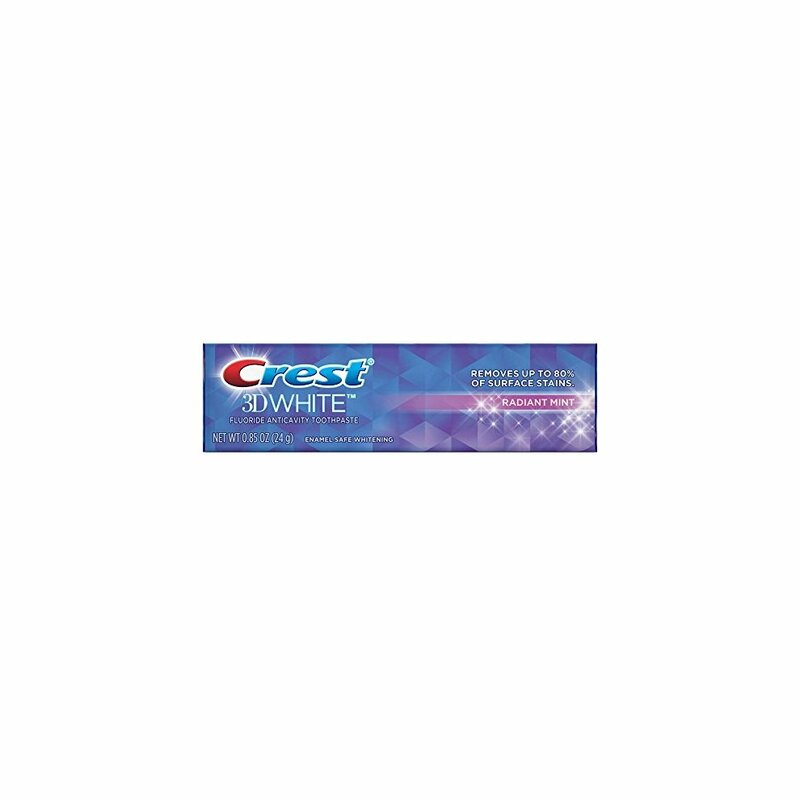 Crest fluoride toothpaste with whitening expressions. 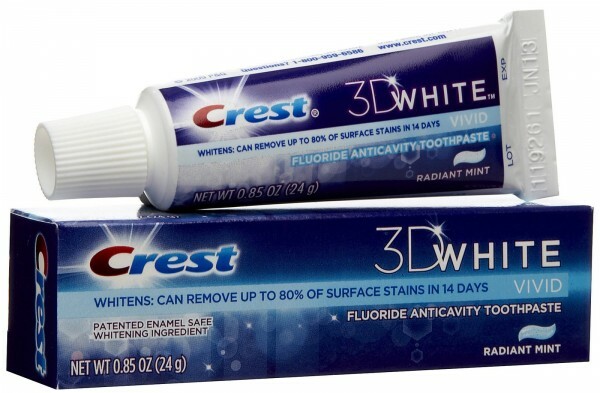 Fluoride anticavity toothpaste whitens teeth and natural mint with herbal extracts. Fights cavities fights tartar whitens teeth refreshes mouth whitens teeth by gently removing surface stains plus an intense rush of natural mint with herbal extracts.